Dvar Yerushalayim has been servings Jews from all over the world. Our Yeshiva is one of the first Yeshivot to cater to Jewish students with limiited backgrounds in Torah Learning. The Academ designed a unique professional introduction to the source-material of Torah in order to facilitate successful study by beginning student. The Academy Designed a unique professional introduction to the source-material of Torah in order to facilitate successful study by beginning students. 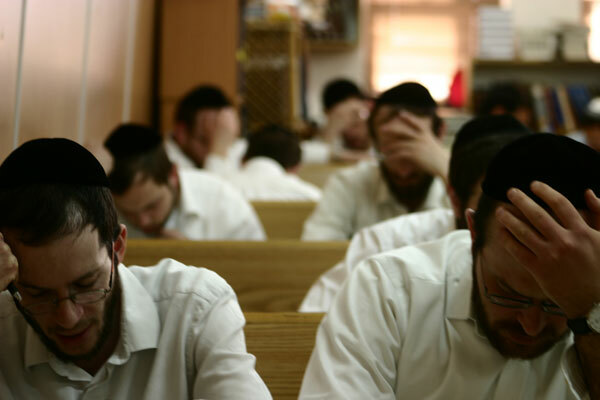 From the very start the Yeshiva has done pioneer work in the Teshuva movement, reaching out to thousands of young men on campuses; on kibbutzim; and on Israaeli Army and Air Force bases - to restore and renew their Jewish roots. 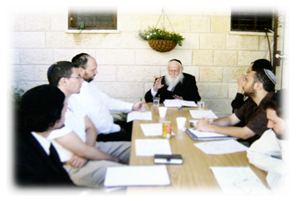 Our Rosh Yeshiva, Dean and founder of the Jerusalem Academy, Rabbi B. Horovitz, has over 50 years experience as spiritual advisor for Jewish students throughout the world. Under his guidance, students have been able to relate Torah sources to modern problems, thus reshaping their lives as Torah-true Jews. Students come to the Jerusalem Academy from all over the world. Classes are conducted in English, Hebrew, French, Spanish and Russian. The Student body is composed of professionals, university graduates, and intellectually oriented young men.